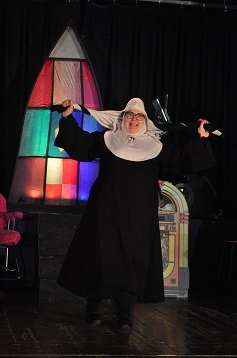 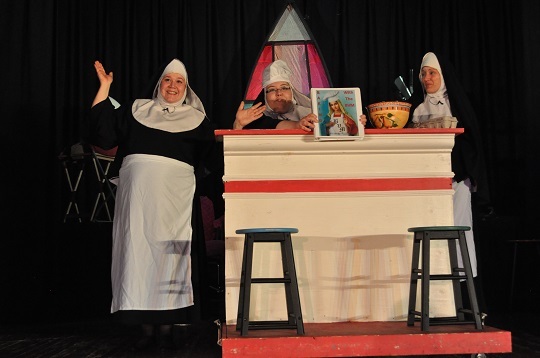 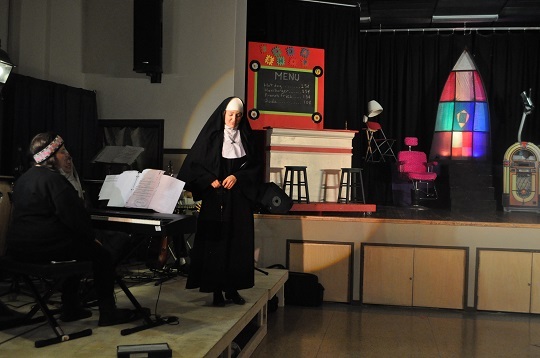 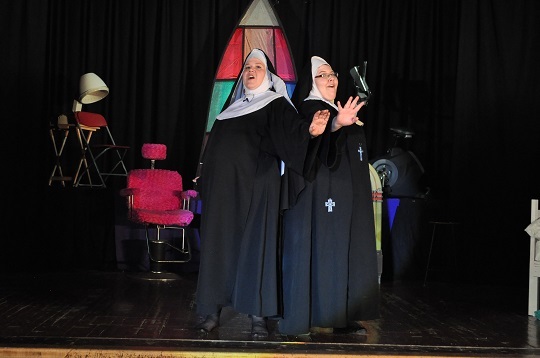 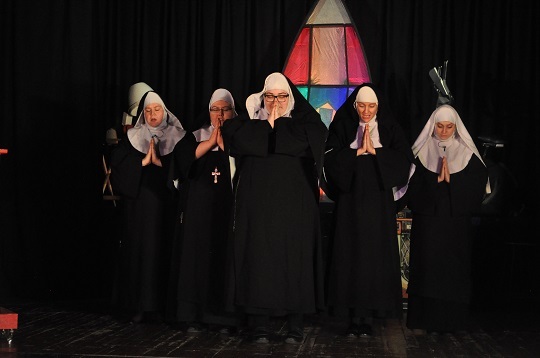 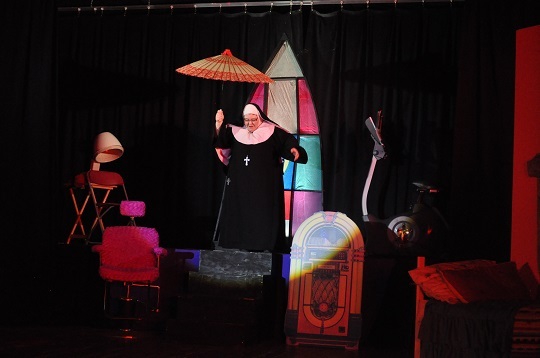 Nunsense is a hilarious spoof about the misadventures of five nuns trying to manage a fundraiser. 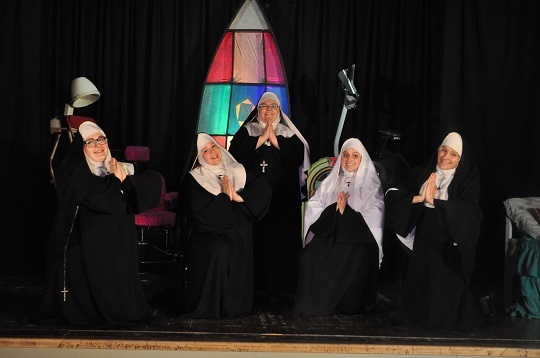 They discover that their cook, Sister Julia, Child of God, accidentally killed the other fifty-two residents of the convent with her tainted vichyssoise soup while they were off playing bingo. 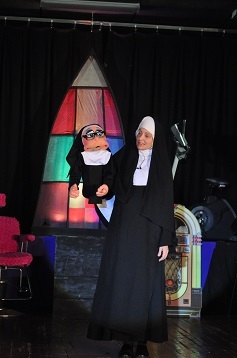 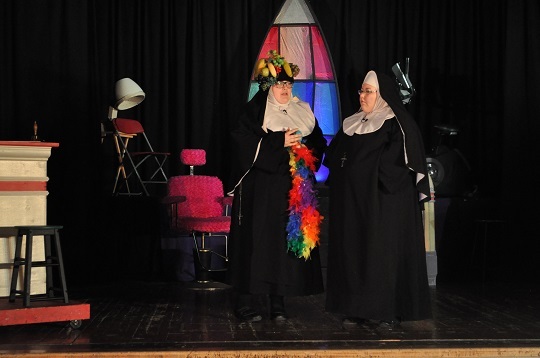 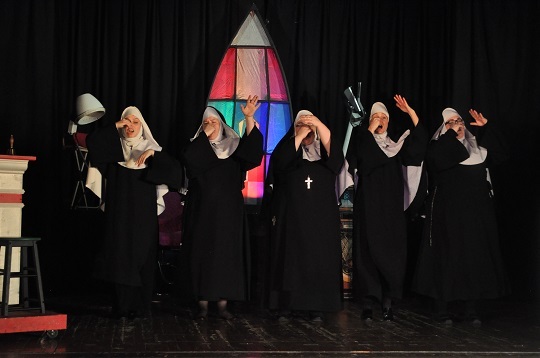 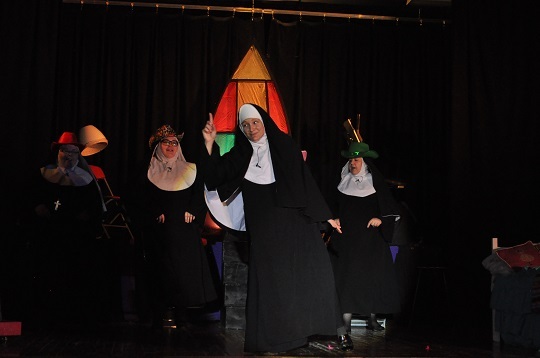 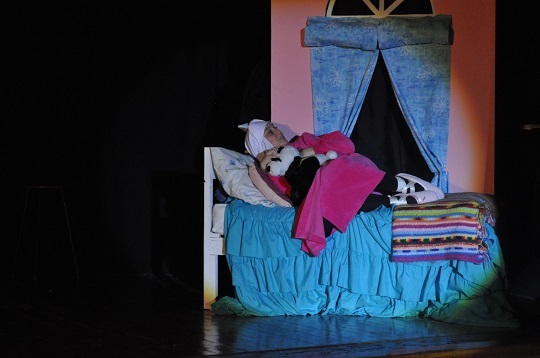 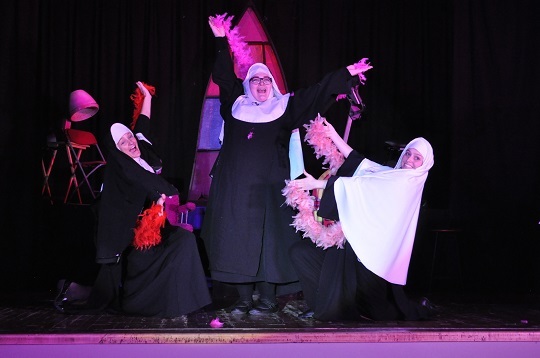 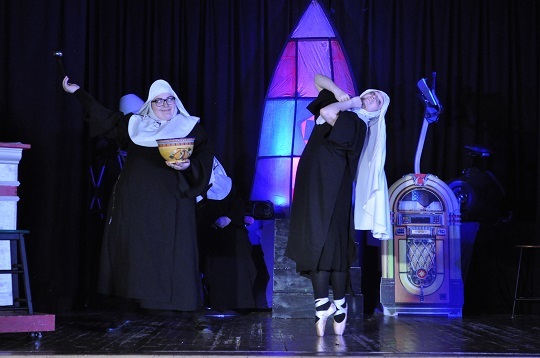 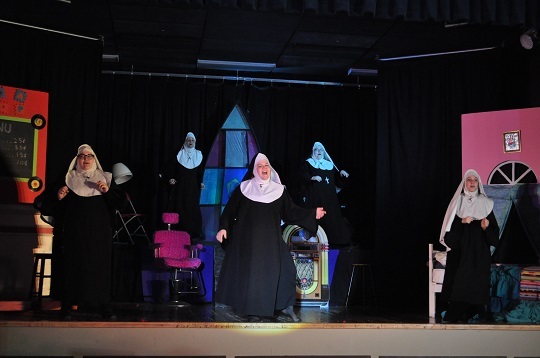 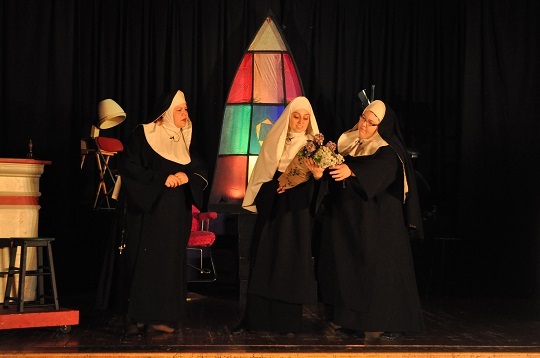 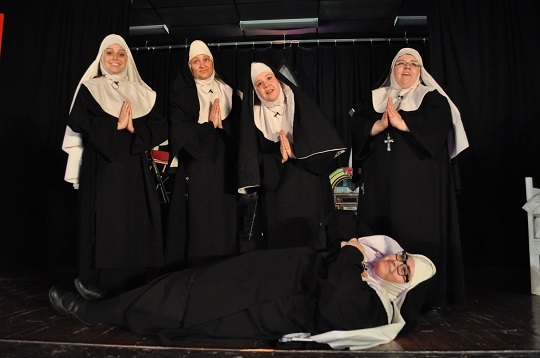 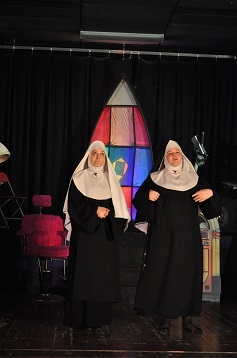 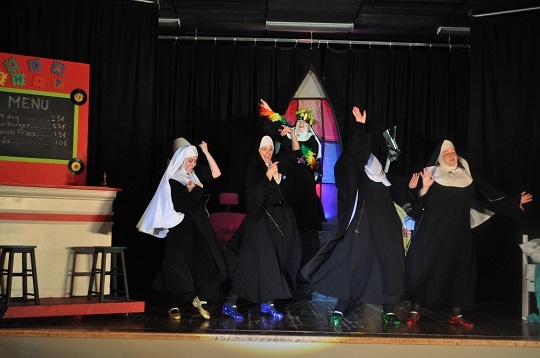 Thus, the remaining nuns stage a talent show in order to raise the money to bury their dearly departed. 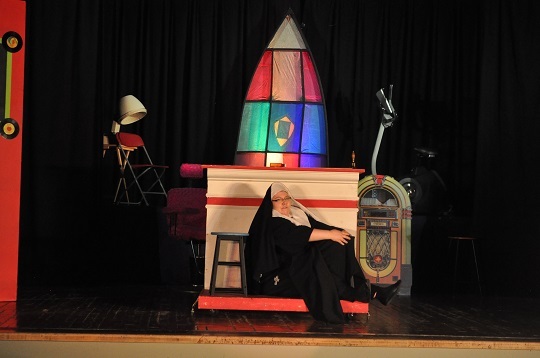 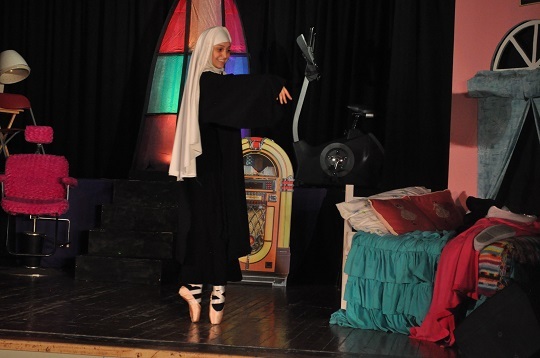 Participating in the project are Mother Superior Mary Regina, a former circus performer who cannot resist the spotlight; her competitive but dignified rival, second-in-command Sister Mary Hubert; Sister Robert Anne, a streetwise nun from Brooklyn; Sister Mary Leo, a novice who is determined to be the world's first ballerina nun; and wacky, childlike Sister Mary Amnesia, who lost her memory when a crucifix fell on her head.